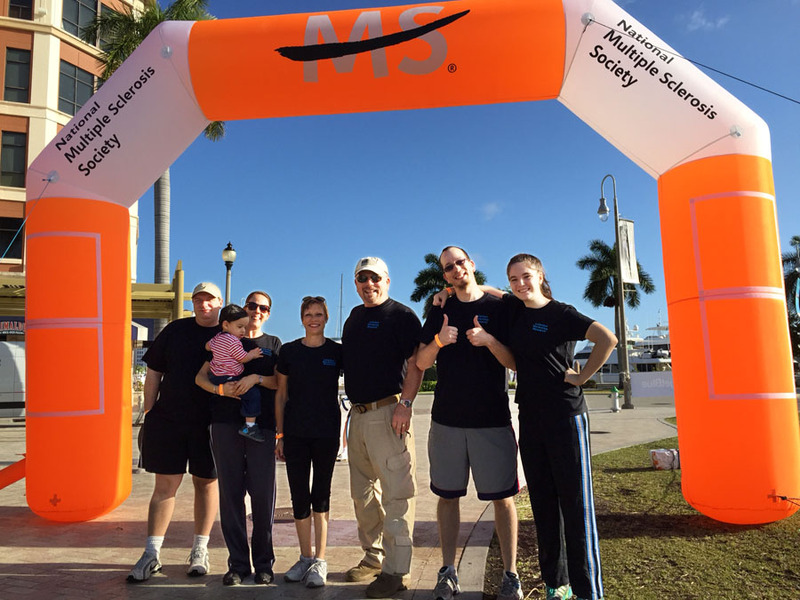 Leischen Marketing Research (Team LMR) came together on Sunday to raise money and awareness for the South Florida Chapter of the National Multiple Sclerosis Society. Held Feb. 22 at the Waterfront City Commons in West Palm Beach, Florida, Walk MS Palm Beach 2015 attracted hundreds of participants who came together to walk, run and raise money in support of life-changing programs and cutting-edge research. 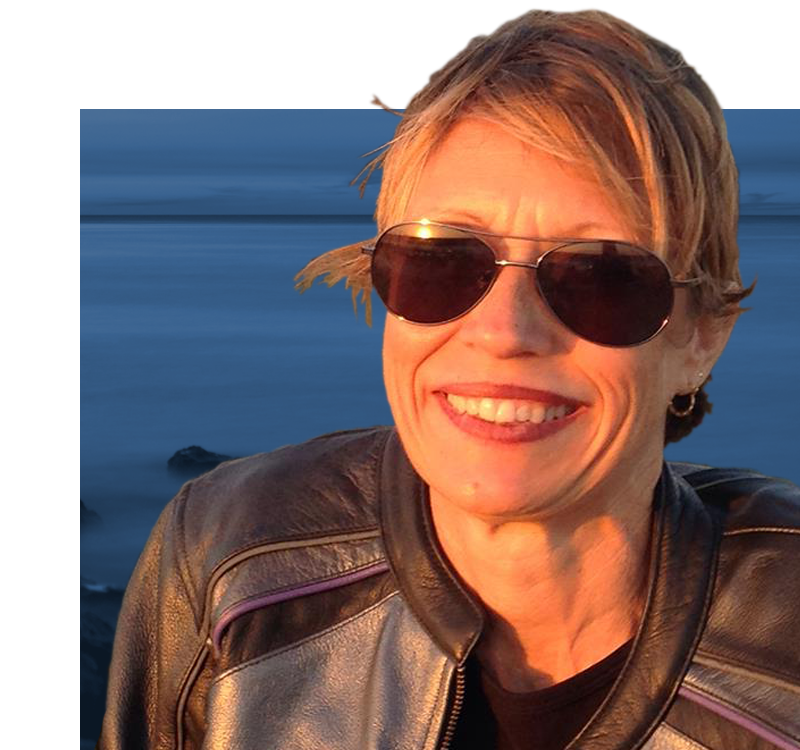 According to LMR President, Kathleen Leischen, Team LMR enjoyed being a part of the event. To learn more about Multiple Sclerosis or Walk MS events around the nation, visit www.nationalmssociety.org.